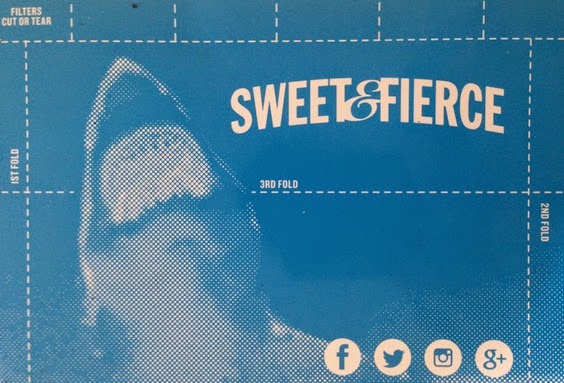 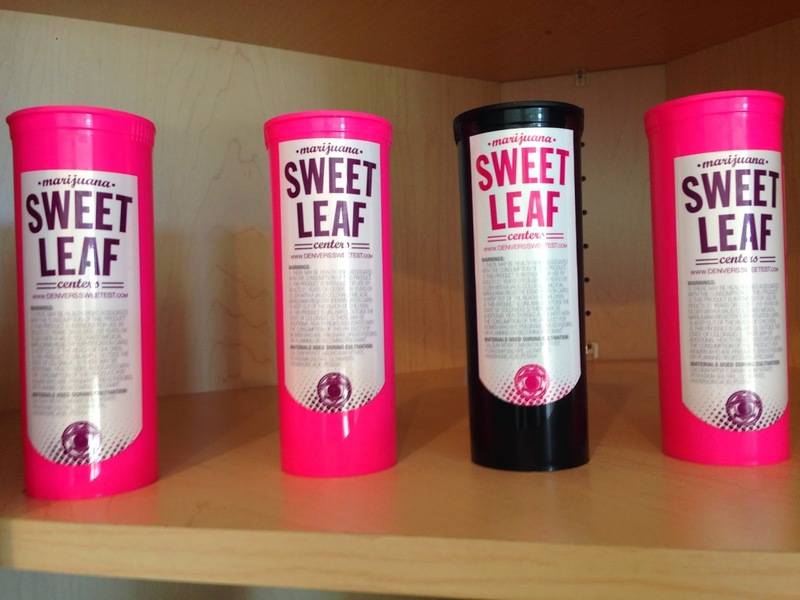 Sweet Leaf has two marijuana dispensaries located in Denver - one offering both medical and recreational marijuana sales; the other medical - i.e. 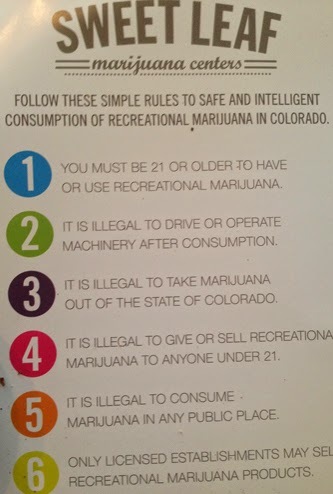 selling only to Colorado residents with a valid Red Card. 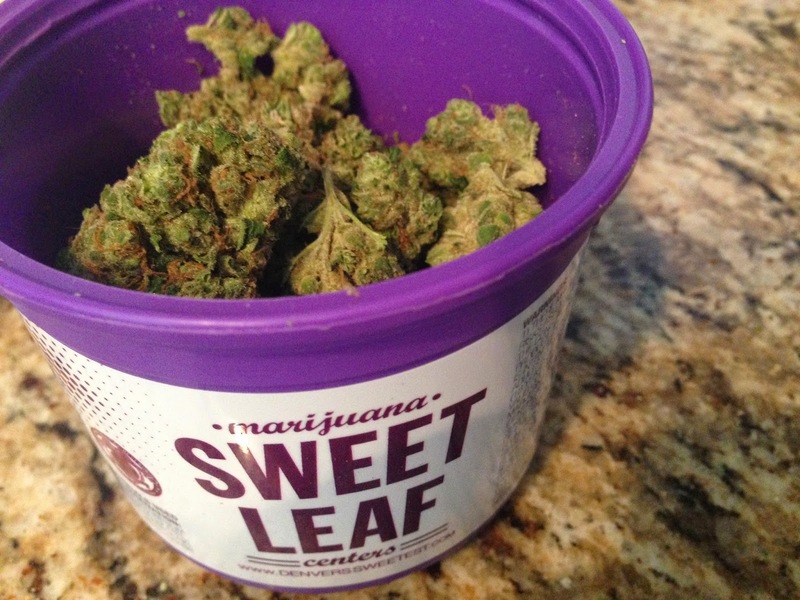 The map below pinpoints the SweetLeaf recreational and medical dispensaries in Denver.